In transportation businesses, savings start with fuel monitoring. I bet you’ve already implemented fuel control module for all your clients. What’s next: optimizing mileage, enhancing driving quality, and eliminating unauthorized trips? It’s way simpler. Start with tyre exploitation management being a material item for every fleet manager. Tyres don’t complete their term due to misuse. Outspent tyres increase fuel consumption and accident rates. To avoid it, you should control pressure and temperature. Upon critical deviations, you’ll see flawed tyres and take measures to slow down wear out and keep them serviceable. Geoservice, Gurtam partner from Russia, is well-experienced in working with tyre pressure and temperature sensors in Wialon Hosting. 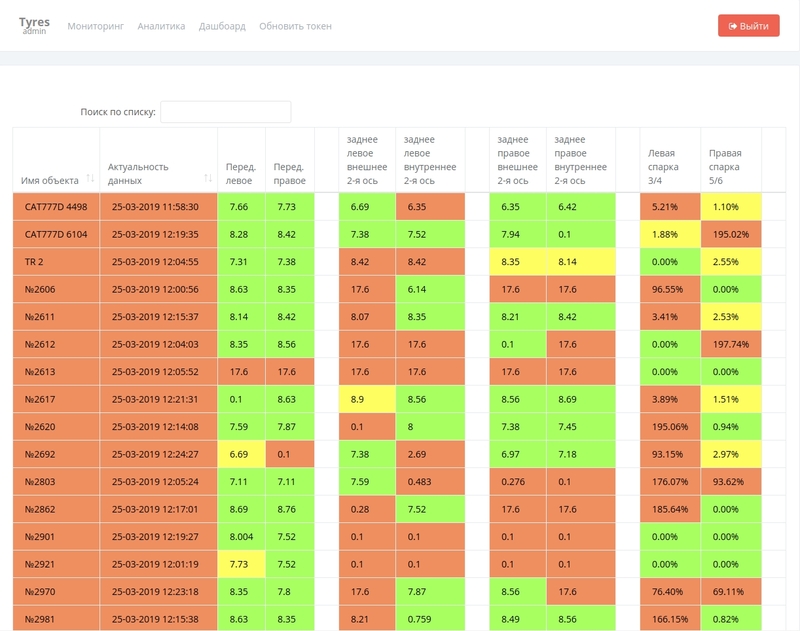 The company outputs the data in unit tooltip and provides statistics on each tyre in reports. But presenting information this way doesn’t suit everyone. For example, a large-scale project with Tyreman Group demanded the development of a special interface for handy data visualization. Tyreman Group specializes in tyre life saving technologies and equips machinery in open casts and pits throughout Russia. 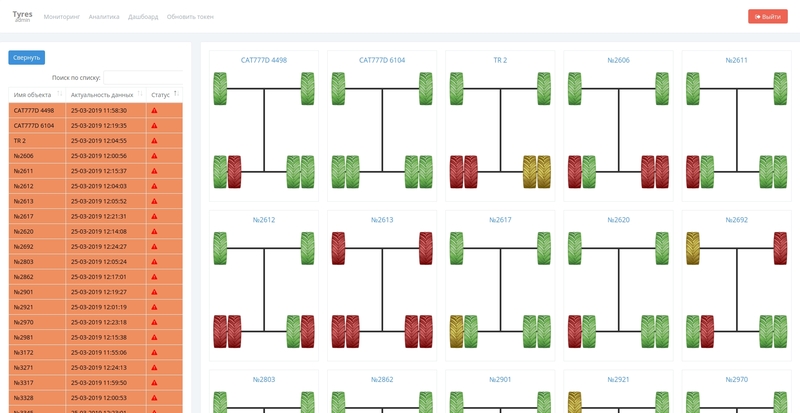 To analyze tyre exploitation conditions, they needed telematics platform, but to visualize it, they requested a specialized interface created according to their specifications. Geoservice provides Wialon Hosting for the former and developed Tyres Admin app for the latter. Let’s see how it works. The company equips the machinery with tyre pressure and temperature sensors by Pressure Pro. 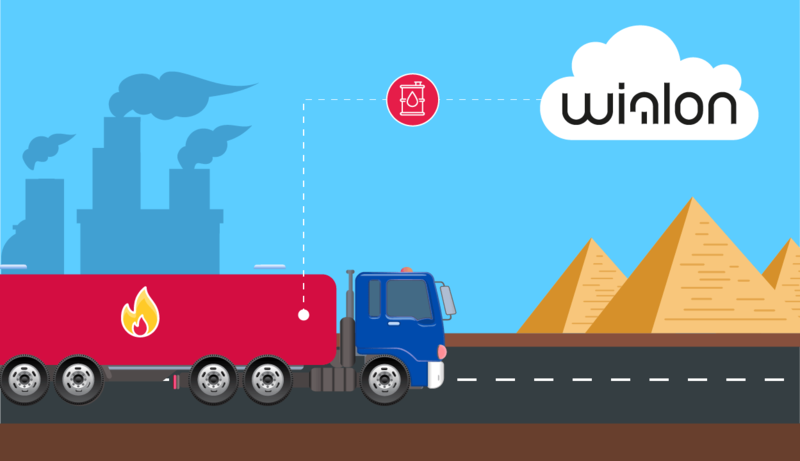 Wialon receives data from sensors through the monitor in the driver’s cab. The monitors are also used to control tyre condition in real time. 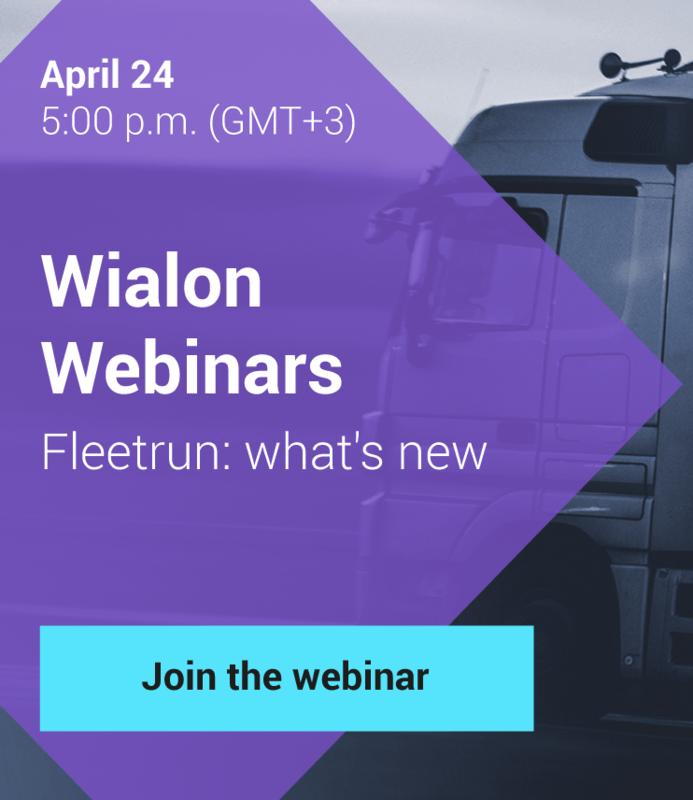 Wialon analyzes data and sends them to Tyres Admin interface for dispatchers. The solution comprises three tabs. Here, the dispatcher sees tyre condition by units in real time. The information is also displayed in tables and graphically as axle arrangements. In both cases, the system marks issues in yellow and red. Moreover, assets demanding dispatcher’s attention can be rearranged to the top of the table. On this tab, the system also informs the dispatcher, if there’s a connection loss, if sensors send tyre pressure and temperature data. Here, technical specialists view tyre temperature and pressure parameters for each wheel and perform a comparative analysis to avoid critical deviations. What a big deal? When two tyres on a single axle show different pressure values, it constantly damages one of them. In time, the driver can lose both tyres. Based on graphical axle arrangements technical specialists can get data on coupled wheels relative to other in percents. Here, the system displays two circle diagrams. The former shows tyre condition across the whole fleet. The latter reveals the percentage of operative sensors. The company implemented the solution on one of the open casts serviced by Tyreman Group. Over the past six months, they achieved the following results. Up to 30% – increased the operation time of each tyre. Up to 2-7% – decreased average fuel consumption. Better maintability index of damaged tyres. Idling time due to tyre failures decreased. I believe many of your clients achieve outstanding results with Wialon. Share the success stories with us on marketing@gurtam.com or leave a request for blog post on my.gurtam.com.